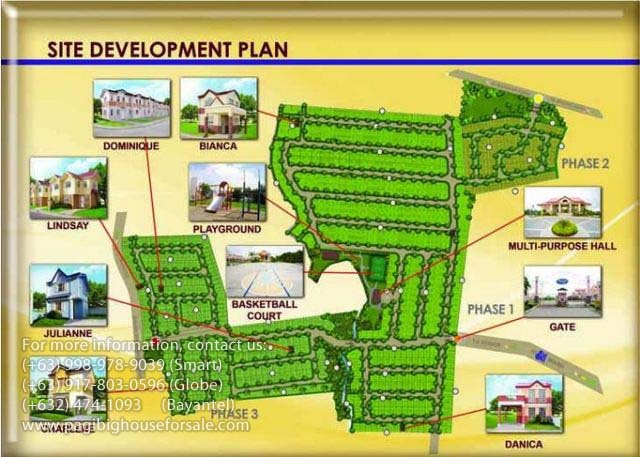 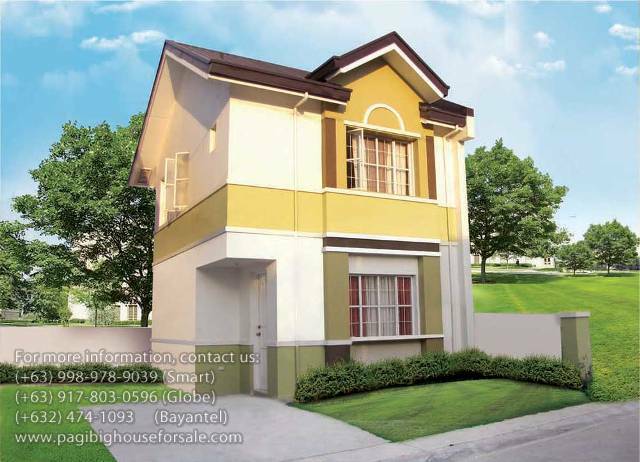 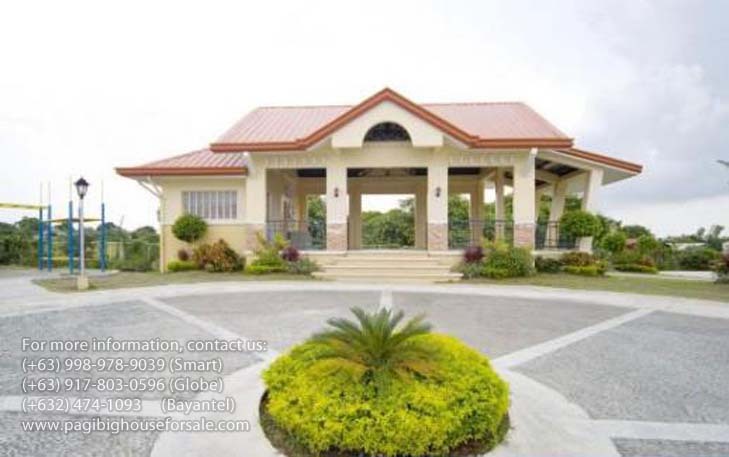 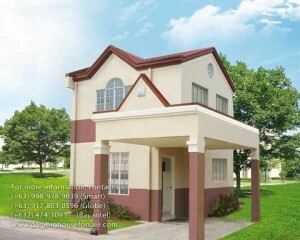 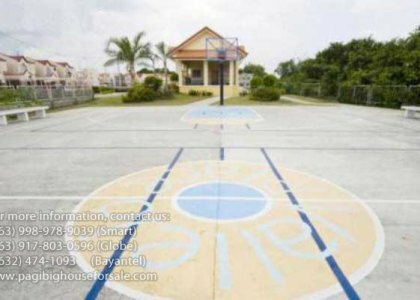 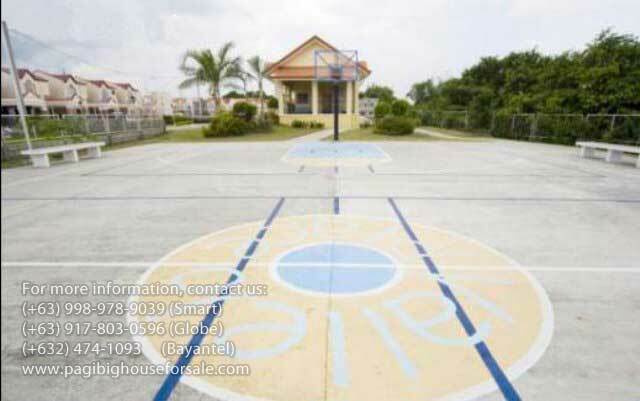 Vallejo Place is a Mediteranean inspired housing project that offer affordable Pag-ibig houses for sale in Imus Cavite. 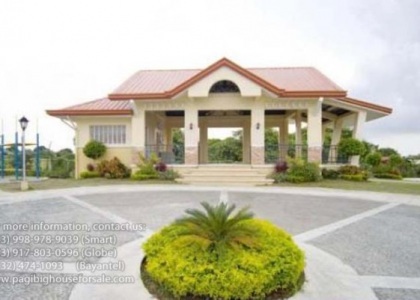 Located in Barangay Pasong Buay, Fairgrounds Vallejo Place is part of a master-planned community which has direct access via both Molino – Paliparan and Daang Hari Roads. 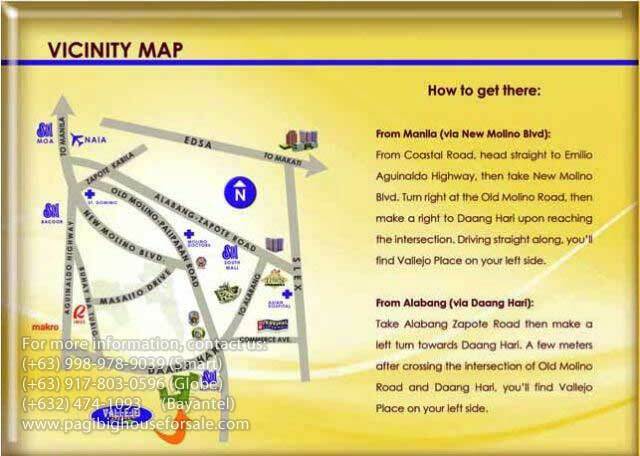 These are the main routes to various points in Cavite, Alabang and Makati, so your travel is traffic- less and hassle-free. 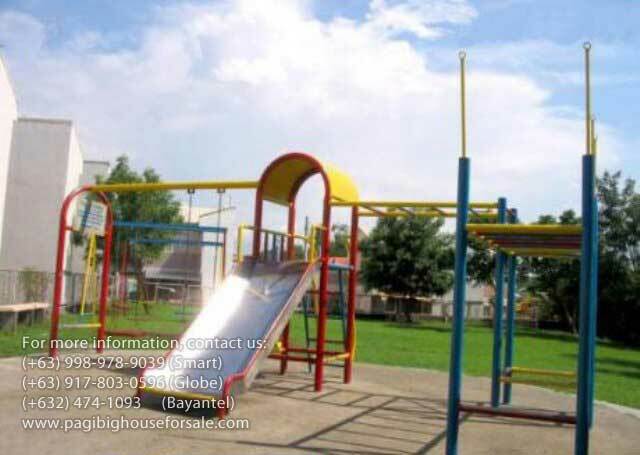 The location of Fairgrounds Vallejo Place is also within proximity to major central business districts of Imus and Bacoor and the SM Supercenter and Starmall which is just 200 meters away and The Ayala District Mall which is just a few minute drive. Fairgrounds Vallejo Place offers affordable single attached Pag-ibig houses for sale like Celine, Charlene and Denise house models and low-cost townhouses like Louise, Bianca and Danica. 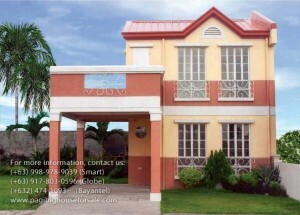 Make your choice now. 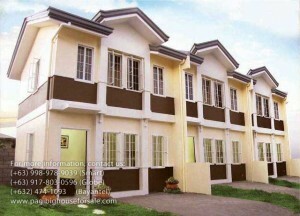 There are only few units left at Fairgrounds Molino, so reservation will be on first come first serve basis.